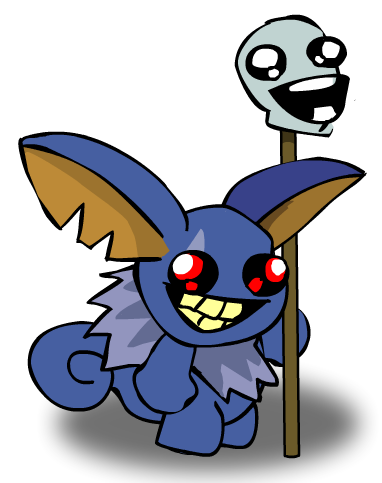 Description: IMMA EVIL MOGLIN HUUURRRP! Lookie my skull staff. MAGIC!